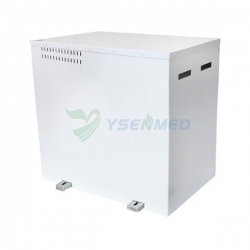 The SonoScape S22 is aimed at helping the patients and doctor feel more comfortable physically and emotionally during the medical examination. 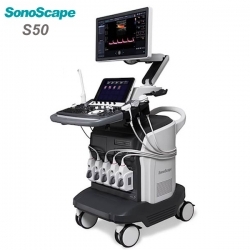 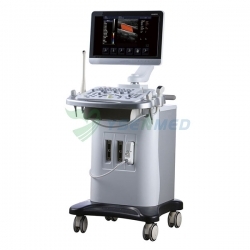 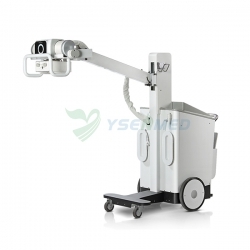 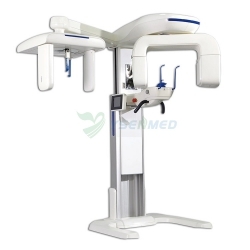 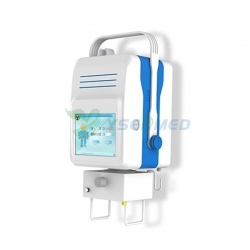 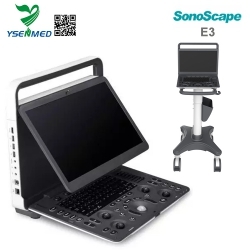 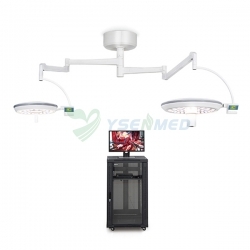 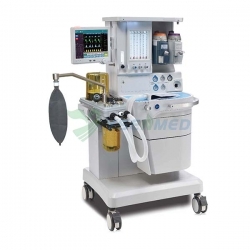 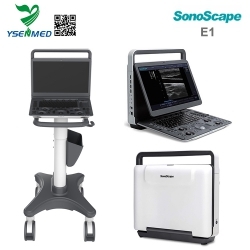 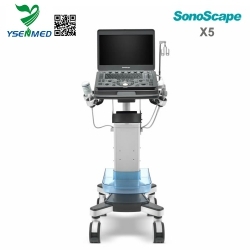 Optimized file management, innovative console layout and SonoScape’s uniquely renowned transducer technologies address every aspect of comfort for both doctors and patients. 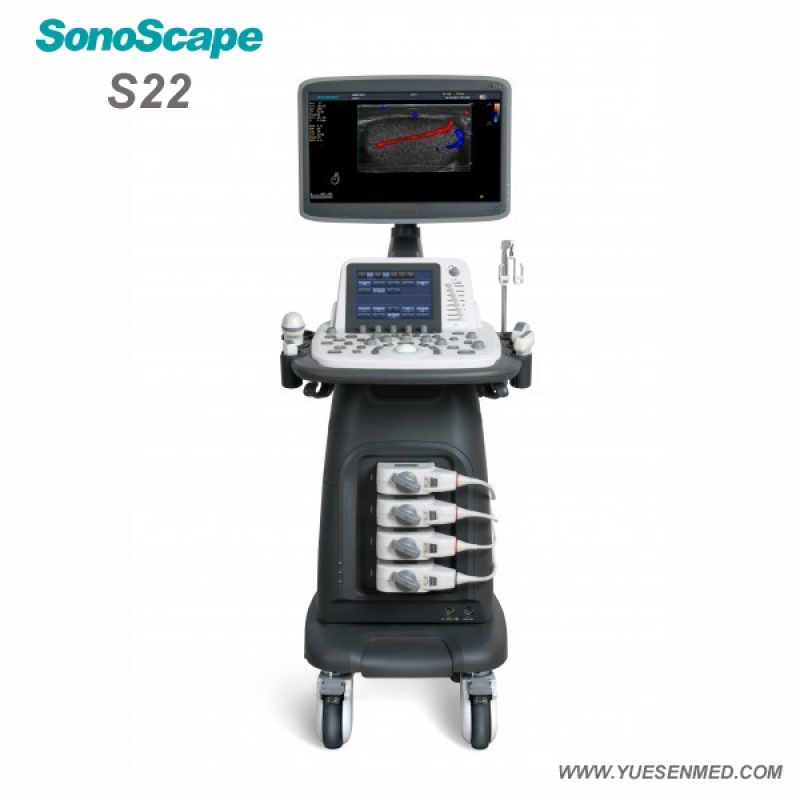 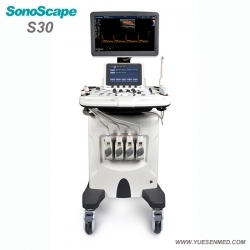 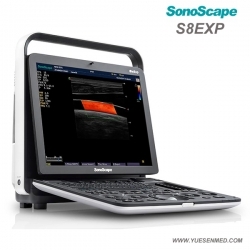 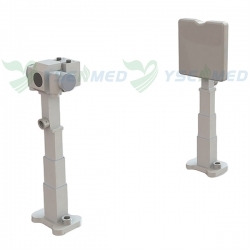 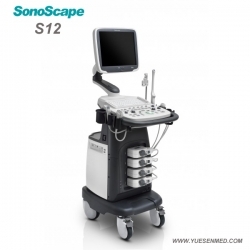 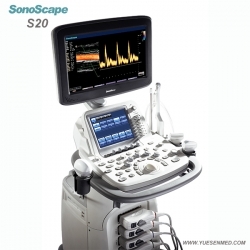 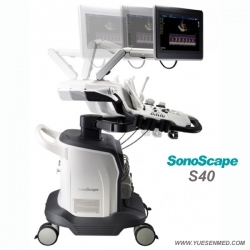 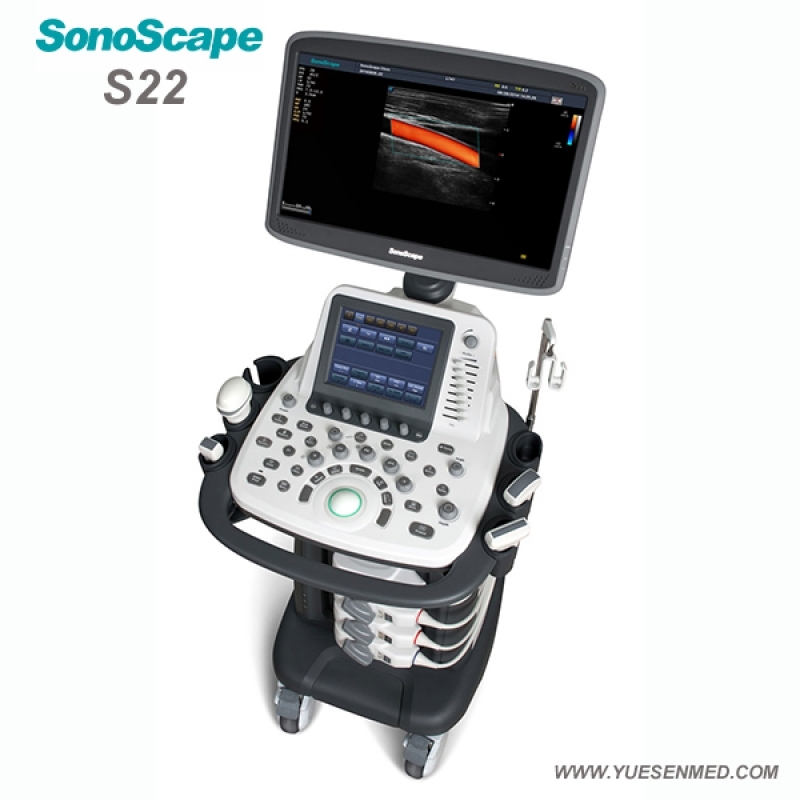 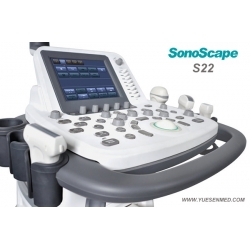 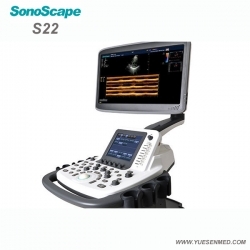 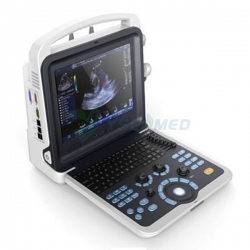 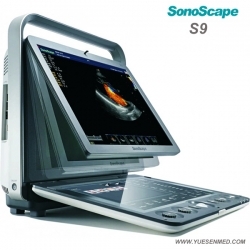 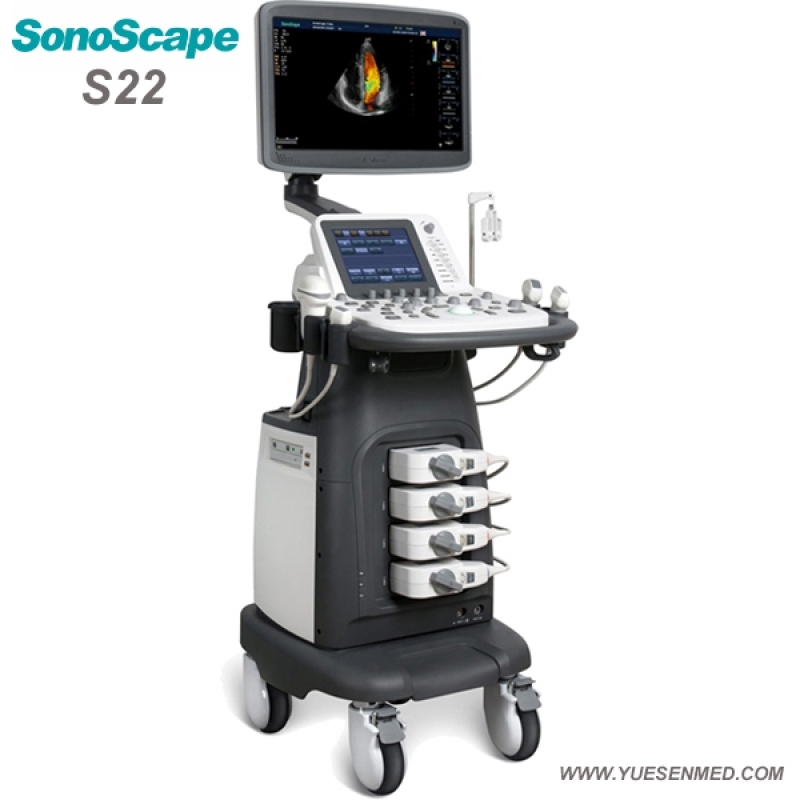 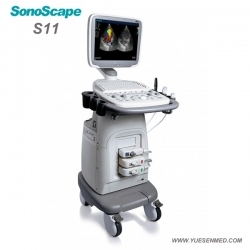 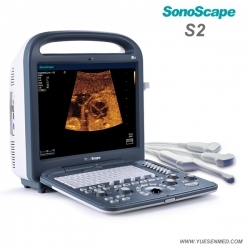 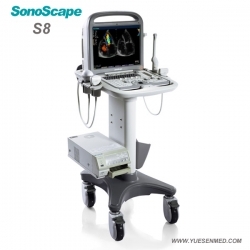 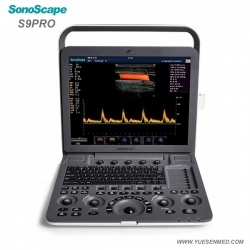 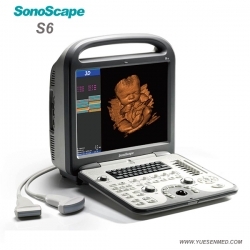 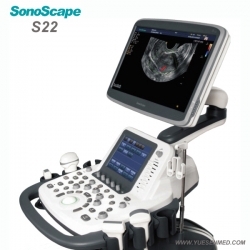 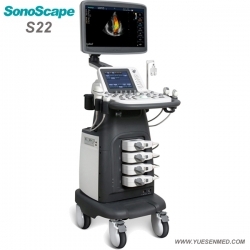 With high definition resolution and unmatched penetration, the SonoScape S22 provides you with confidence by producing exceptional image quality, especially in detecting abnormalities or small lesions. 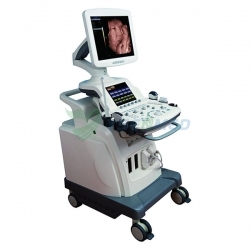 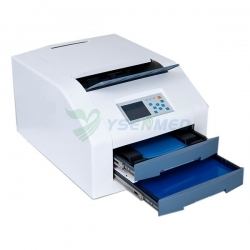 Furthermore, intuitive protocols will simplify the image acquisition process and enhance the overall image quality. 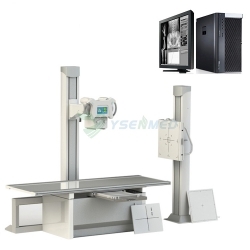 This technology allows you to enhance spatial and contrast resolution and sharpen border definition for outstanding image clarity.